La Union is undeniably the top surfing spot of Northern Luzon. Get stoked and enjoy the giant waves of San Juan, La Union with less hassle by taking Travel Factor’s Surfvivor La Union Package Tour! 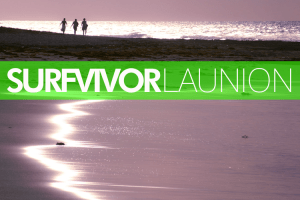 Surfvivor La Union costs Php3,200 only! It includes transportation, meals, accommodations and surfing lessons. You can book a trip in any of the following schedule: March 16-17, April 20-21 and May 4-5. Register a trip asap because slots are limited! For more information, you can check Travel Factor’s Surfvivor La Union page.